Sometimes it takes some experience to learn the most vital lessons in sports. I remember while growing up I used to play baseball without batting gloves as I thought it didn’t matter so much. I ended up regretting this decision but possibly because I didn’t know any better. Having first tried out my hands on some cool baseball batting gloves, I was left wondering why I hadn’t thought of this before. There are many gains from having a proper fitting and comfortable gloves. This can easily be overlooked but it’s equally important. If the glove is not fitting well it can be too tight and this will cause discomfort. The player will likely not perform optimally when they have discomfort caused by the glove. A tight fitting glove will also not last long and it can start tearing at the seams or stitches. 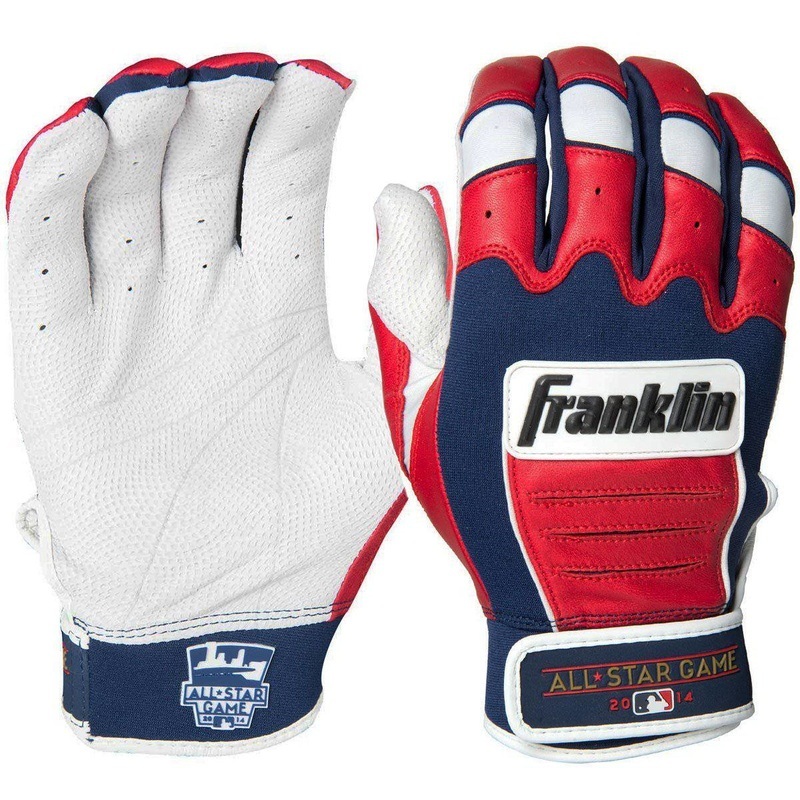 Batting gloves offers much needed protection to the hands when playing. The hands are the ones which are most likely to be injured when playing baseball. This can be caused by a mistimed shot which sends its vibration up the bat and stings painfully. When holding the bat with bare hands, one exposes himself to blisters due to sweat during playing. Blisters usually come because of friction between the hands and the bat, when you keep the hand dry, the friction reduces and this in turn reduces the chances of getting blisters. A hurting hand due to blisters will definitely lead to bad swing and this inturn leads to poor performance of the players.